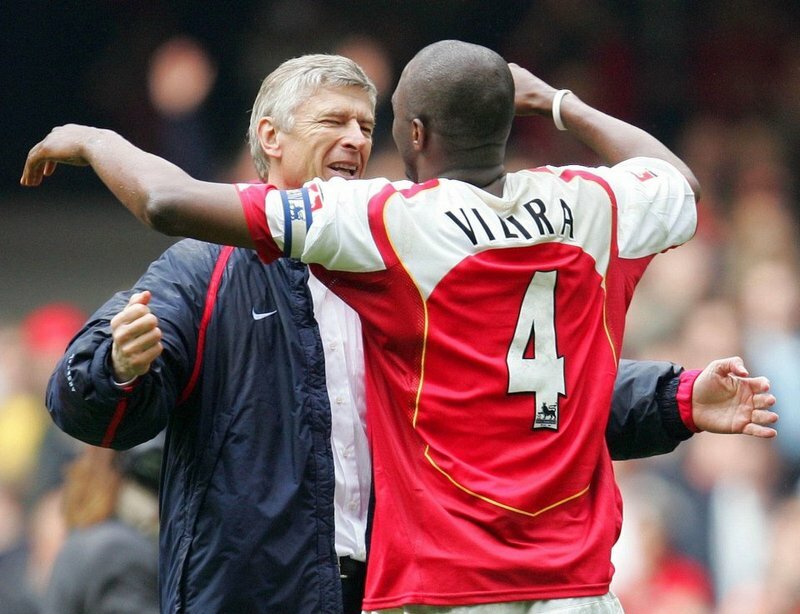 In Arsène Wenger’s long and distinguished career we often get reminded that he was the first in English football to do so many things: import top French players, rejuvenate the careers of some of the older English players, and do so, in part, by teaching them about nutrition. When people ask me about Wenger, they also ask about the effect he had on us at Manchester United and whether what we heard was going on down in north London back in the late 1990s influenced the way we did things. In a strange way I guess it did indirectly, we were more open to the idea of change from the way British footballers had lived their lives in the past, and – yes, my eating habits did go through a transformation, but that was another Frenchman’s doing. 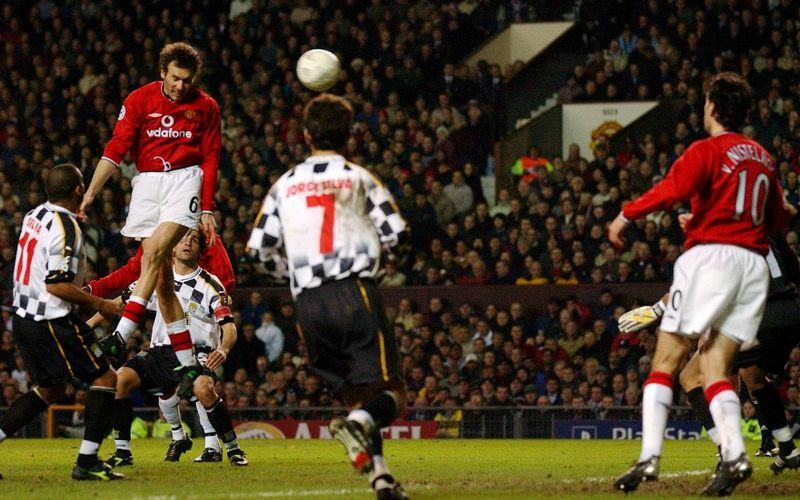 When Laurent Blanc joined us in 2001 he could not believe the way many of us ate. Sir Alex Ferguson had always tried to convince us to eat more fish, but it had not really taken hold. My pre-match meal for years was cereal and yoghurt, followed by chicken and baked beans and then a banana. Blanc used to point at those of us eating baked beans and make breaking wind noises. “That’s all its good for,” he would say. By the end of my career my meal schedule around a game was completely different. My meals were planned for the days leading up to it and I made sure I hydrated and ate properly afterwards. Pre-season I would go to a detox clinic in Italy recommended by Laurent where I would bump into others like Zinedine Zidane. I learned to eat fruit before meals so it could be properly digested. The days when I would refuel afterwards with a Chinese meal and a few beers were long gone. Baked beans were off the menu. "Blanc used to point at those of us eating baked beans and make breaking wind noises"
My point is that Wenger was brilliant at the start in spotting a major gain that could be made early on in his Arsenal years and looking back at the English lads who played for him I can see what he did for their careers. But don’t underestimate how important those defenders Lee Dixon, Martin Keown, Steve Bould, Tony Adams and Nigel Winterburn were to Wenger. He prolonged their careers but they gave him the great platform upon which to build. When people talk about Wenger’s achievements I always say that the best Arsenal team I faced was the one that hunted us down in the 1997-98 Premier League season and won the title. I put them above the unbeaten league champions of 2003-04. The reason? The 1998 team were very like the United side of the era, steel at the back and flair going forward. Without that inherited defence would Wenger have got off to the incredible start that he made in English football? The other thing we should say about Wenger is that he bought great players. In the course of a career every manager gets a few wrong, but his list is full of legends of our game. From the French players like Patrick Vieira, Emmanuel Petit, Robert Pires and Thierry Henry to the others picked up around Europe – Freddie Ljungberg, Marc Overmars and Cesc Fabregas. His philosophy meant that every time I faced an Arsenal team, or helped to prepare a United side to do so over the previous three seasons, you had to get your tactics right. We had some big wins over the years but it did not mean that we took anything for granted. In every team that Wenger built Arsenal would always keep the ball well. You had to be ready for life out of possession. "My experience of United post-Sir Alex has taught me that the era of the great managers who control every part of the club from the foundations, is over now. The job is too big for one man"
Like all great managers, Pep Guardiola and Sir Alex included, Wenger has a way of doing the job and he sticks to that. There may be tweaks and changes here and there but the basics remain the same. That is how it goes with the big names and he is no different. As to the future for Arsenal and Wenger? I have great respect for what he has achieved and I hope that when the end comes he can leave on good terms, in the way that Sir Alex did. Beyond that, football is changing. My experience of United post-Sir Alex has taught me that the era of the great managers who control every part of the club from the foundations, is over now. The job is too big for one man, and the attitude towards managers’ responsibilities is changing. You need that continuity at a club that can survive the departure of a manager, in the way that Southampton do, for instance. At Tottenham Hotspur, Daniel Levy, the chairman, is the man in charge of making sure there is a recruitment strategy that means they do not have to tear it up when a new manager is appointed. It certainly has also been that way in the past at Swansea City with Huw Jenkins. That is the model that Arsenal will need when Wenger finally decides that he has had enough. There is no shame in that. I think all big clubs will have to accept that the job of coaching and preparing a successful team has to be separated from the massive workload and responsibility that comes with recruitment. I know Arsenal already have a structure in place to support Wenger, but in the future you could see a sporting director there having parity with the coach or manager. Transition from one great manager into a new era is not easy. Believe me, I have seen it close up. But it does not have to be a catastrophe. I would like to see Wenger finish on a high note, and recognised for all he has done. It was never him who told me that pre-match baked beans were a waste of time, but he paved the way for the introduction of these well-educated Frenchmen into our game from whom we learned a lot. I guess I owe Laurent one.